Icetank Venue Hire, Central London – Unique blank canvas Covent Garden event space available for hire. 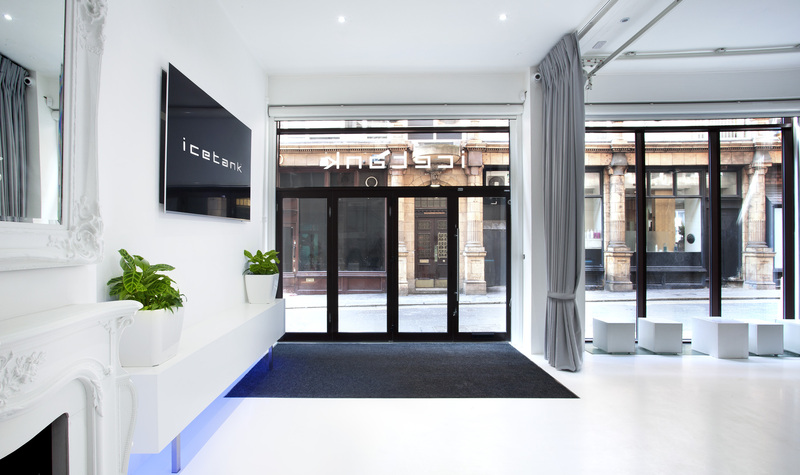 Welcome to Icetank, a unique blank canvas event space in the heart of Covent Garden. The light and airy, open plan space boasts a great location, just off Shaftesbury Avenue on a quiet street in Covent Garden WC2. 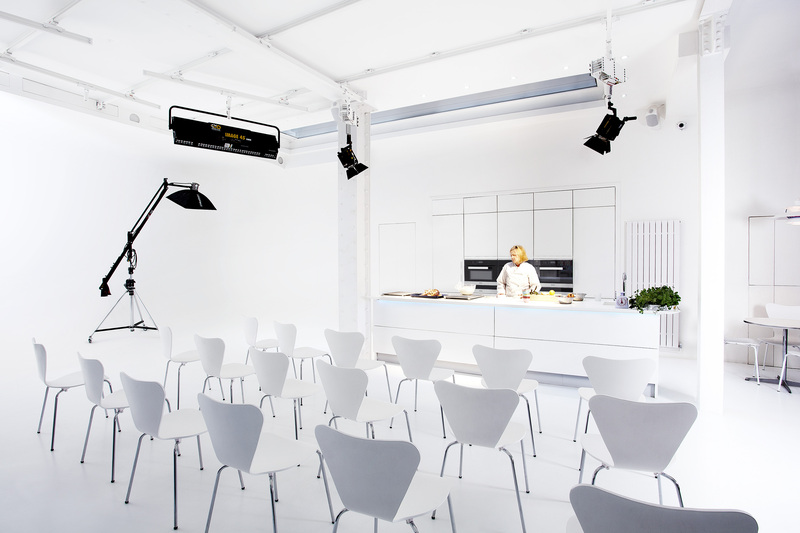 photography and filming, Icetank is the ultimate in flexible, customisable event spaces. Put your stamp on the space with any branding or theming, or keep it simple with our contemporary design. For a bespoke quotation please call 020 7379 3080 or email info@icetank.com. 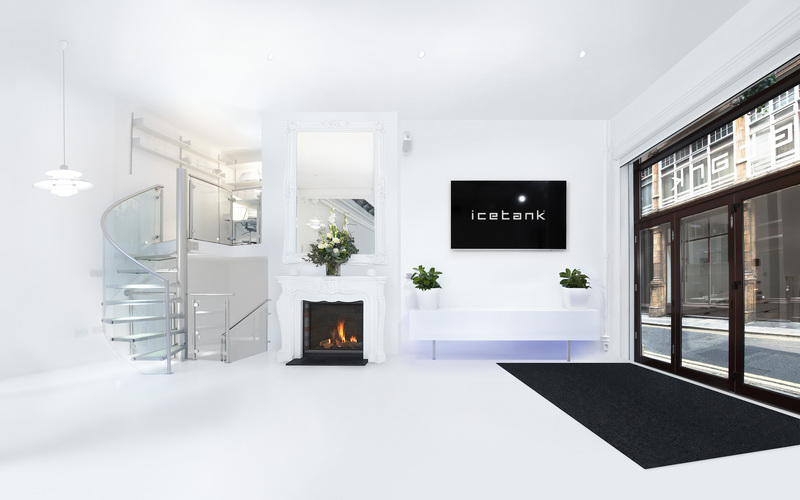 The Scandinavian architecture and contemporary interiors make Icetank the ideal venue for press events, product launches and exclusive parties. 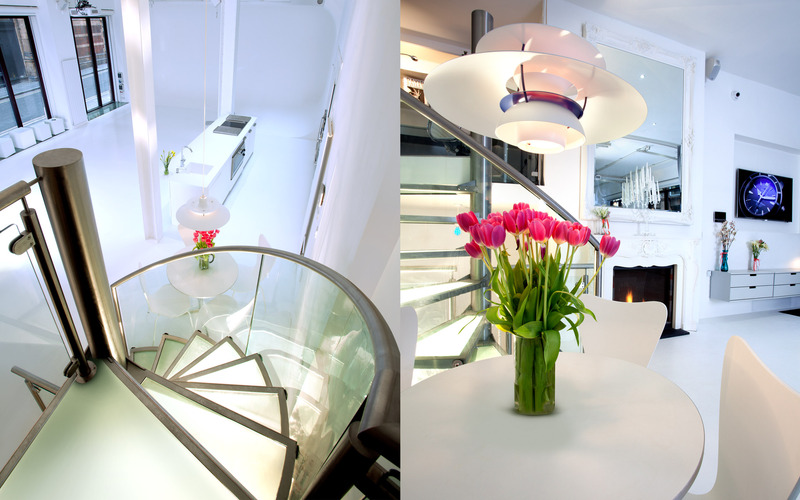 The venue comprises 171sqm of space, covering two levels, with a 2,90m x 2,10m access into the ground floor. Amenities include Wi-Fi, PA system, screen & projector, a large infinity curve wall & a beautiful gas fire place. The ground floor space comes complete with a purpose-built luxury kitchen with a vast skylight and modern appliances throughout. The in-house AV equipment is ideal for presentations and live streaming, with endless possibilities for branding and theming. The main studio boasts a 3,65m ceiling and large floor-to-ceiling windows offering plenty of natural light. The purpose built infinity cove is ideal for projecting images (moving or still) and/or green screen productions. 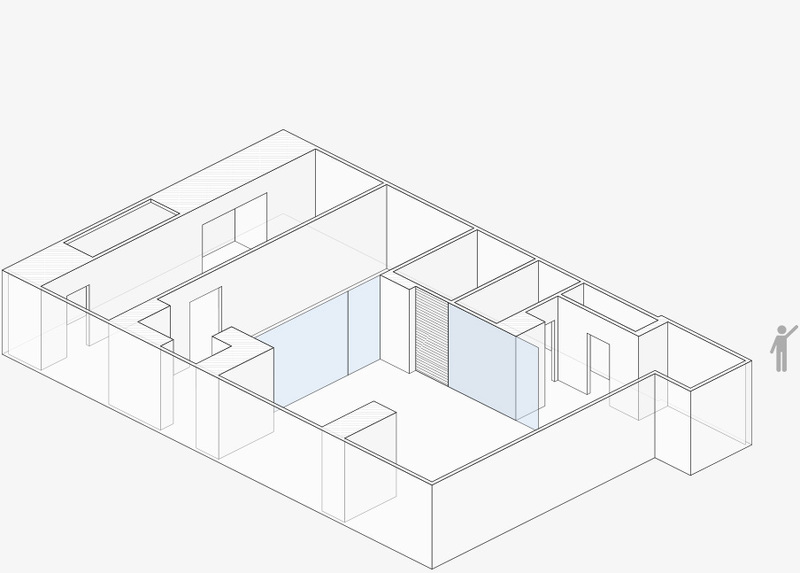 The lower ground floor includes further studio space, two bathrooms, soundproof glass sliding door and a fully functional catering kitchen separated from the main area by a glass wall. 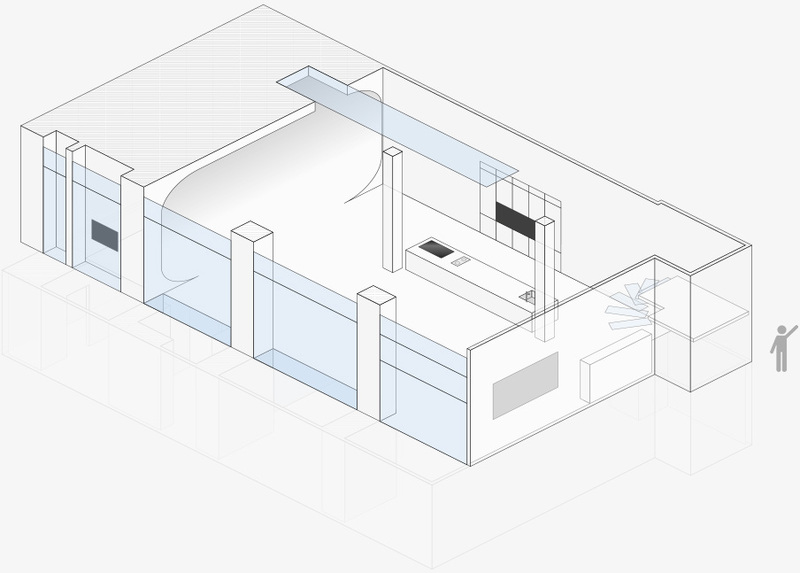 The studio space can be utilised for a bar, buffet, dance area or a cloakroom. Icetank work with the best suppliers in the industry bringing creativity and clients together. 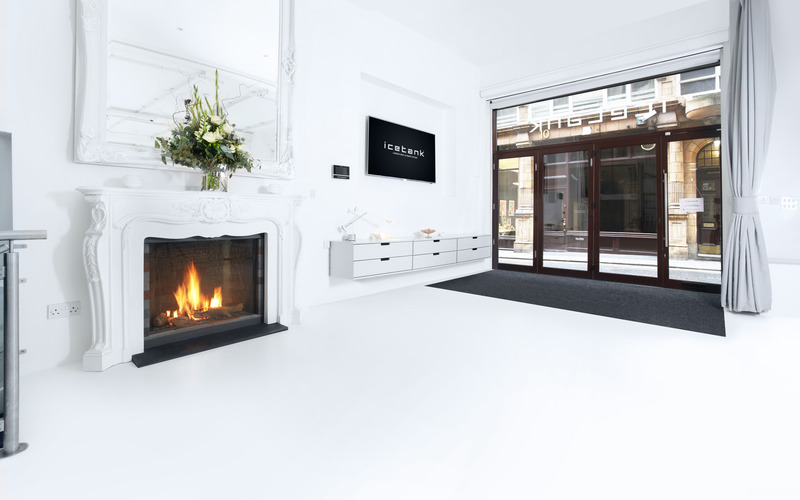 Their expertise in providing innovative ideas is truly unparalleled and the expert team can offer you an unmatched support to transform the space. From design, creation through to the entire production they deliver on our clients objectives time and time again. We pride ourselves on our flexibility and we always look forward to the next transformation of the Icetank Venue! We wanted to send big thank you for your support and planning of our event. Everyone was really happy and we think the venue fitted perfectly. Please extend our thanks to John for all his work on the night too. Had a launch event to plan for a skincare brand! Ice tank is a really chic venue! A blank canvas to dress however you want! the space is amazing and can be transformed into LITERALLY anything with the help of John! Amazing and so creative - he has a solution to any problem! Elisa was our main point of contract from quotation through to execution and went above and beyond to help us at every occasion! from helping with suppliers through to even helping us find parking locally for a massive van ( in the middle of London you can appreciate that isn't easy) honestly couldn't thank them enough and look forward to working with you in the near future!! I have dealt with the Icetank team on more than one occasion. Each time, the team has always been helpful and went the extra mile to meet my requirements. The venue is a versatile space where we are able to bring own catering and entertainment! The pics are always fabulous thanks to the great lighting system! 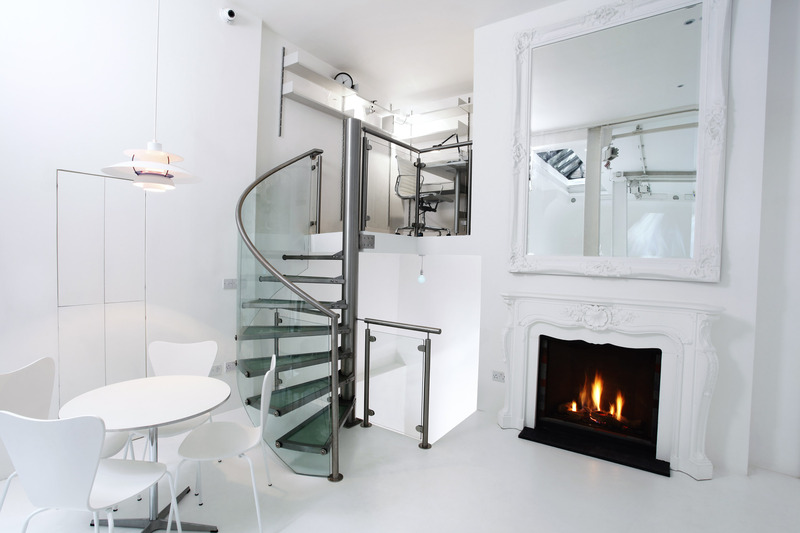 Great location in central London, the space is flexible and adapts to all kind of events. will definitely recommend it.